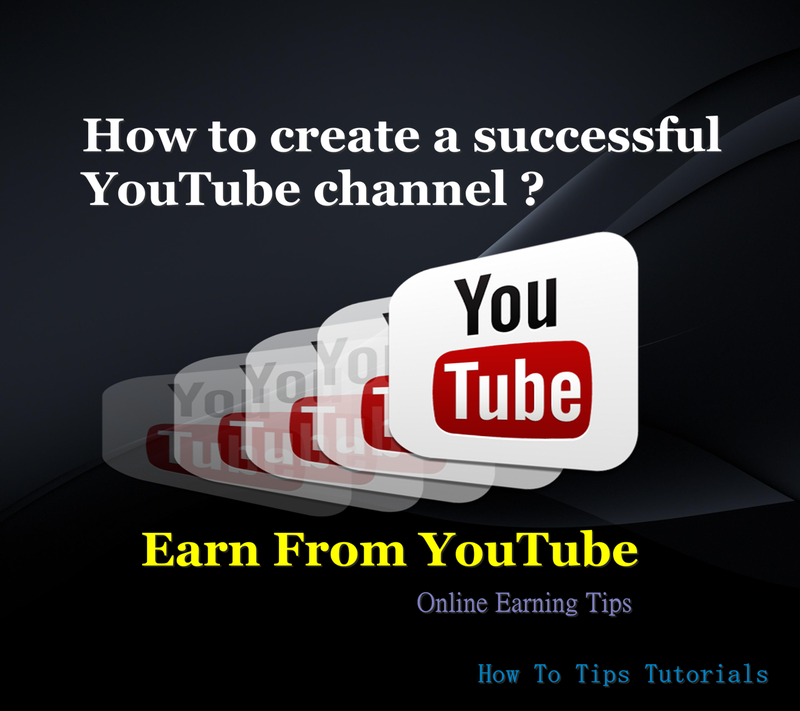 It Bangla YouTube YouTube Earning How to create a successful YouTube channel with set up? There is a question, What is YouTube Channel? YouTube is one of the best platform where you can spread yourself whole over the world. You can share your ideas, thinking, creativity, knowledge about any subject through the video. Suppose, you have a great knowledge about a software, then you can create Tutorials about that software and share through YouTube. Your job is like a teacher. One more thing YouTube is totally free. Why you should create a YouTube Channel? when you share your ideas in YouTube through videos, it will create your international identity and YouTube will pay you. How you will get paid from YouTube? I will discuss about that later, just stay with me. 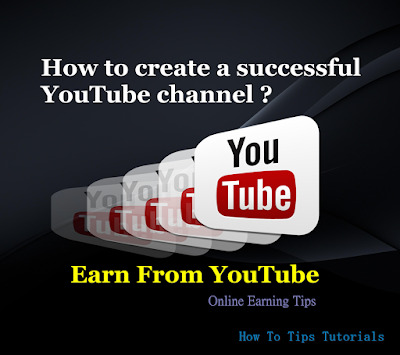 If you want to earn money from online, then YouTube is one of the best place. First you have to Create a Google Account for YouTube channel. If you don’t know, how to create a Google Account? Watch this video step by step guide is there. Just click the link if you want to see. After creating Google Account, just Sign in. Click right side top corner, where is the profile picture and settings. Now click on YouTube settings. Go down you will find the option Create a new channel. Click the option. Now write your channel name, here I will show you a demo channel, so you will write what you like. In category option you choose what you want, for this demo channel I select other. Your channel is connected with Google Plus Page, so you must agree with pages terms. Your YouTube channel is ready. Now click on YouTube Sign in and select your channel. How to add cover photo and profile photo? Click on Channel art to add cover photo. Select a photo from computer for upload. After uploading, click on select. Now we will change profile photo. It is also called channel icon. Your channel is connected with Google Plus account, edit on Google plus may take few minutes to show on your channel. Now select a photo from your computer. Now click on set as profile photo. Same way you can change Google page Cover Photo. Now go back to your YouTube channel. It will take few minutes to update your YouTube channel Icon. Open your channel after few minutes, icon will change. In this tutorial you see how to create a New YouTube Channel and How to change channel art and icon?